When I first read the text above, I was pregnant. I was expecting a child, but I did not know her yet. 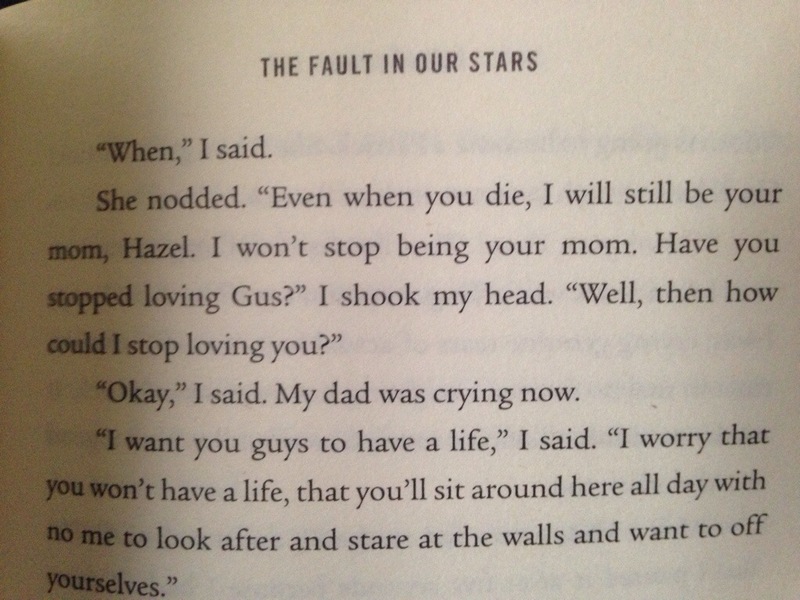 I read this text, and understood it from Hazel’s point of view. When I watched it, I was a mother of a 10-month old. I had given birth, nursed her, bathed her, changed dirty diapers. I have watched her reach milestone after milestone — rolling over, sitting up, crawling, cruising. 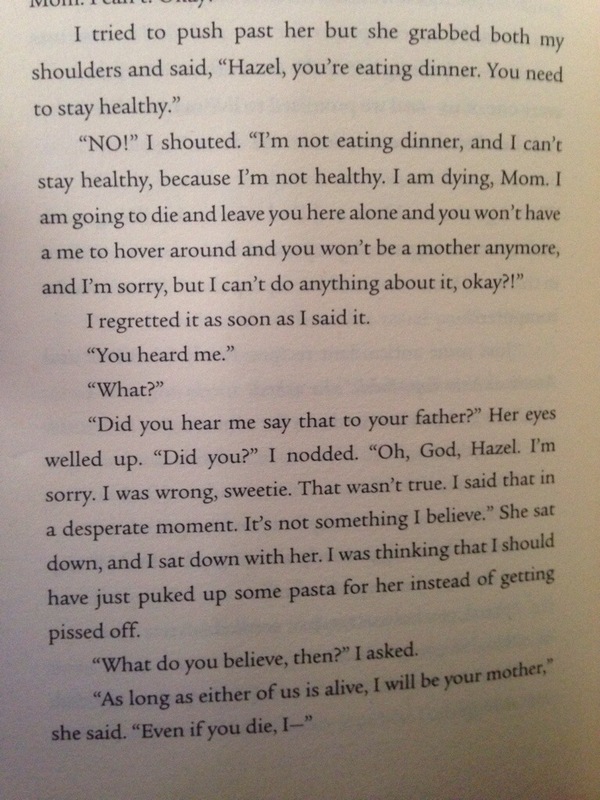 I watched the scene, and I understood from Hazel’s mom’s point of view.